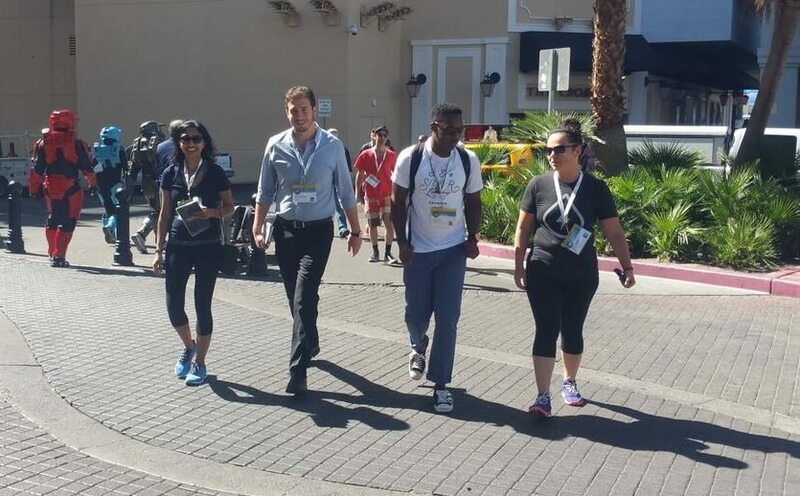 I had the pleasure of attending the SXSW Interactive festival last week in Austin, Texas. This was my 5th year, and each year just as I think it can’t get any better, I come back and prove myself wrong! I come back year after year to learn new ways to grow in my career, connect with other influencers and leaders, feature clients, and best of all, experience everything this festival has to offer with an open mind and grateful heart. 2. Hosting the SXSW Netwalking Meetup for my awesome client & SXSW meetups in general. I love having tech savvy clients who are also leaders at SXSW. 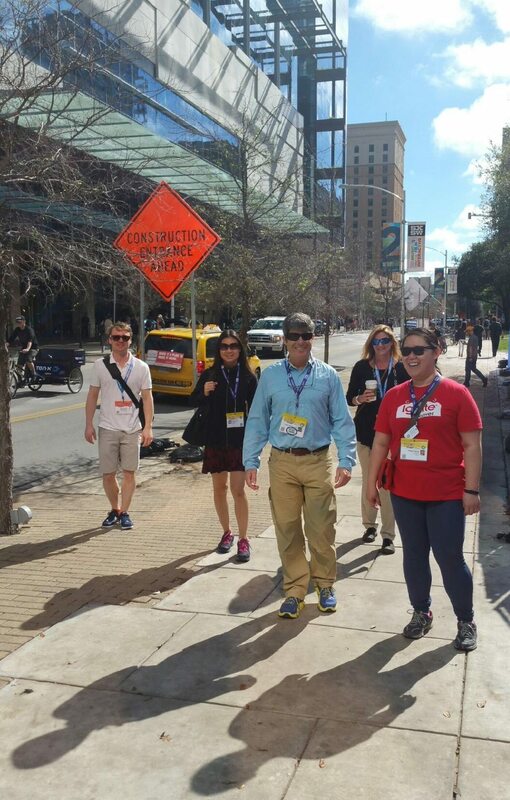 I had the opportunity to work with Jessica Tunon, the owner of Netwalking to create a unique and interactive Netwalk around Austin for attendees of the festival. It was the perfect way to incorporate a healthy, low impact workout while meeting new people and experiencing the cool scenery of Austin. 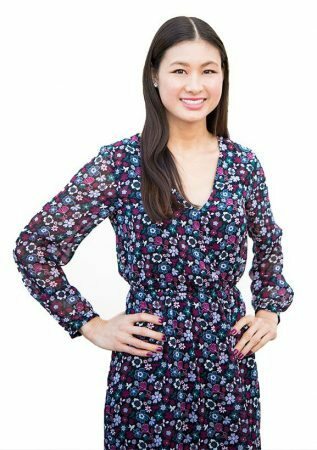 In addition to the Netwalking meetup, I made an effort to attend a meetup almost every day because I personally feel like the meetups challenged me to have an open mind while learning many different things from people of all walks of life. I attended the multicultural blogger meetup, the advertising meetup, the food tech meetup and the SXSW speaker’s meetup. Not only did I make great business connections, I met people who share common personal interests with me or have really cool projects going on and stories to tell. I met a yogi from New York at the advertising meetup, I met a singer and DJ from Japan at the blogger meetup, and a woman from Austin who ran PR for Sea World when the Black Fish crisis started at the speaker’s meetup. It was interesting to learn about how she wore her crisis management hat during this time. If you have never attended a SXSW Meetup, you must make time for one next year! 3. 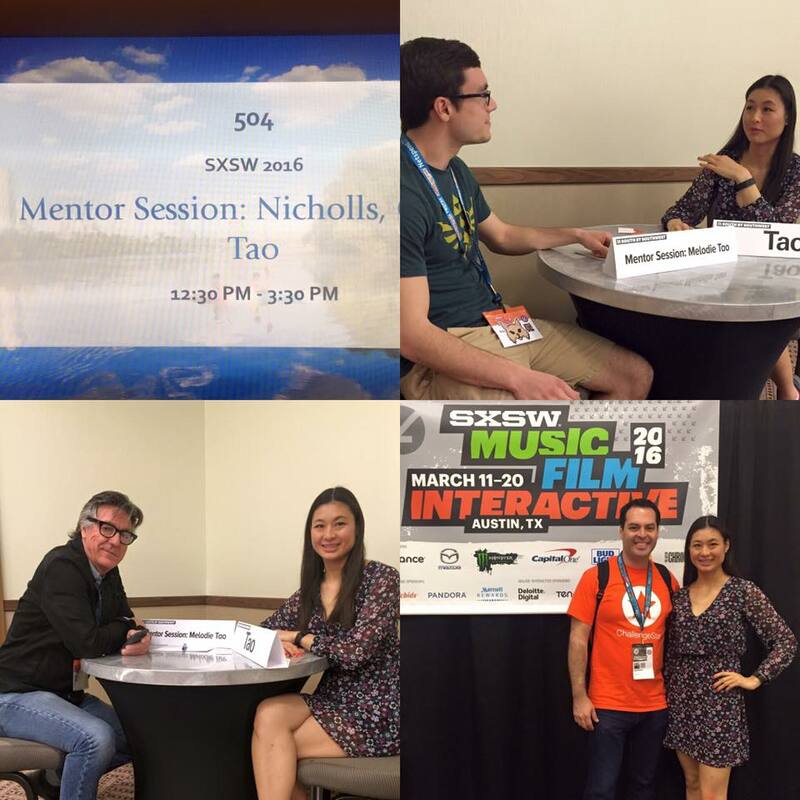 I was a SXSW Marketing Mentor– This is one of the biggest honors I have received in my career. I was recognized by SXSW as being an accomplished marketing professional, so much so that they invited me to be on their mentorship team. 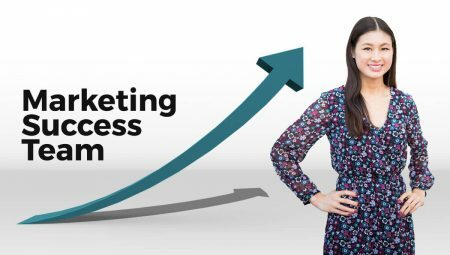 My duties of being a mentor included hosting a Mentor session where attendees had a chance to register for a time slot to speak with me to get my insight on marketing and social media for their business. My time slots got booked solid quickly and I honestly think I learned just as much during my sessions as my mentees did. 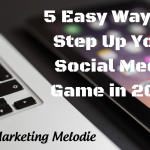 I got the vibe, that every single person who attended my session was an extremely ambitious entrepreneur. They say that like attracts like, and this proved to be true, as I believe that I myself am an ambitious entrepreneur too! This is another PSA for an amazing SXSW program. I attended a mentor session myself and learned about the Young Entrepreneur’s Council’s resources and also got invited to their cool 80’s party that I attended later that evening. I could not agree more! The panel discussed the rise of entrepreneurship and how mainstream TV is positively promoting entrepreneurship with programs like Shark Tank, West Texas Investors Club and Restaurant Startup. 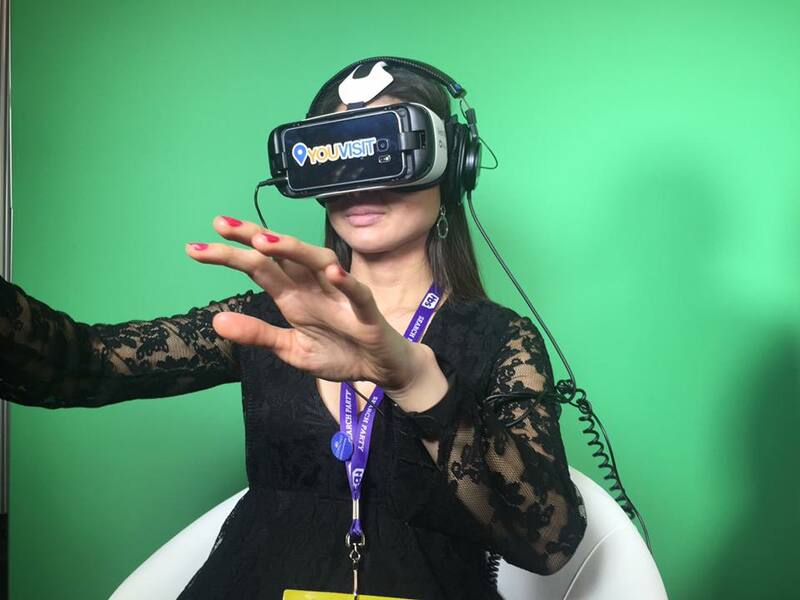 It was almost as though Virtual Reality was a brand new concept no one had ever heard of. This however, is not true since VR can be traced back to as early as the 1950s. Why was VR all the rage? Well now that it boasts a 90-degree field of vision, it’s becoming a viable opportunity for advertising. 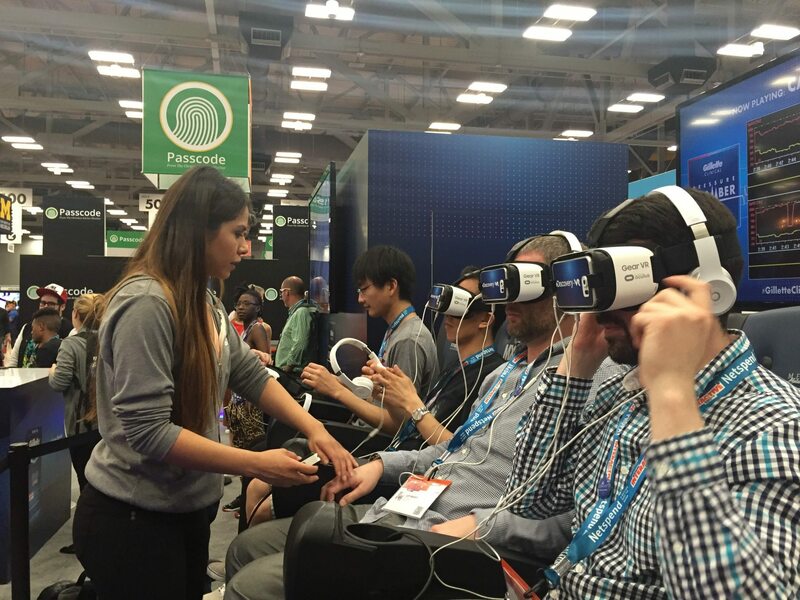 In fact, many exhibitors at the SXSW trade show, including Gillette, used VR attractions to entice people to their booth. *Quick Flash Back! * I thought back to the first time I learned about VR. It was in the 90s from Nickelodeon on their popular show, Nick Arcade! Does anyone else remember that show? At the end of the game show, the team with the most points got to play in a virtual reality video game! 6. 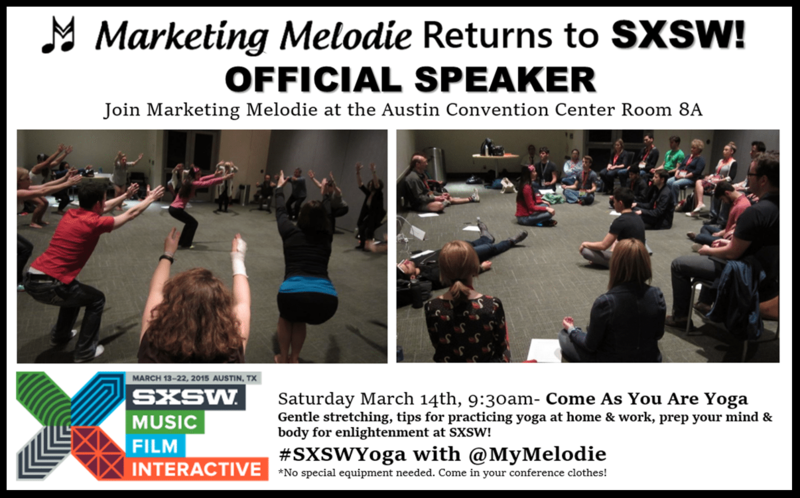 I was the official SXSW Yoga Teacher. Ever since I set an intention to combine my 2 passions for marketing and yoga into my career back in 2012, I continue to receive opportunities to make this happen. I had the honor of teaching the official SXSW Yoga class and it was such a rush guiding people from all over the world into calming poses during one of the busiest events in the world. I had people in my yoga class from all across the US, Japan, the UK and even Brazil! 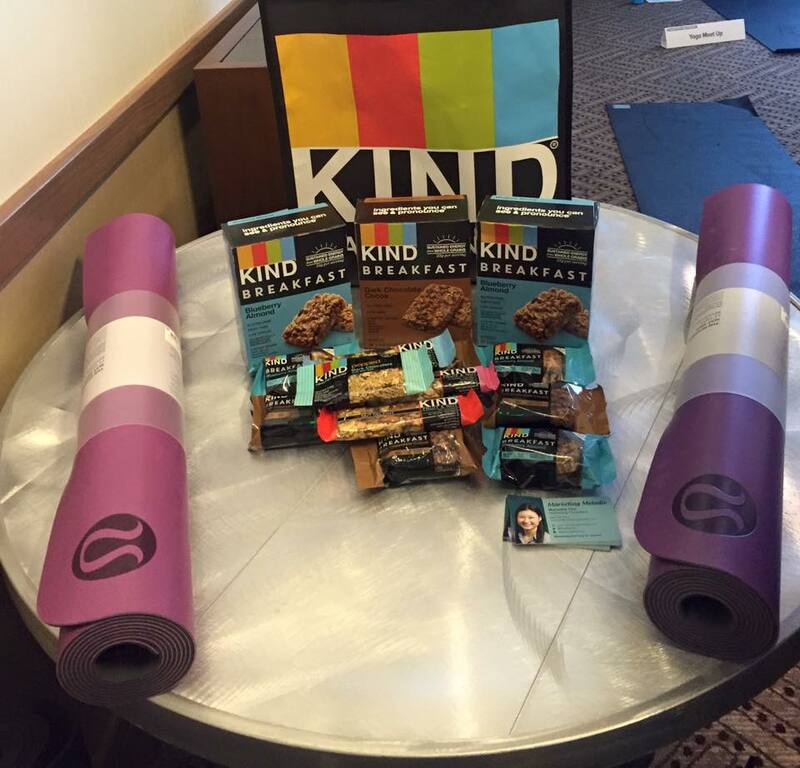 Kind Bars was kind enough to provide us fuel after our class with their new breakfast bars, which I am now in love with! Lululemon also generously contributed by providing me with a cool outfit to wear during class and awesome yoga mats. 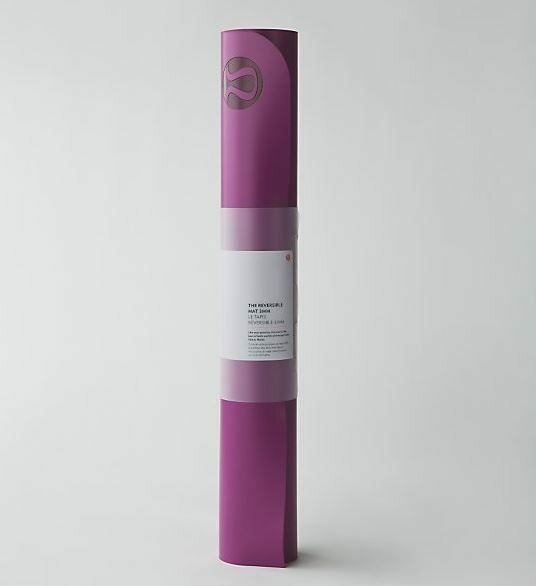 I actually have an extra lululemon yoga mat (The Reversible Mat 3MM, valued at $58) and am giving it away to a lucky winner. If you want a chance to win the mat, you can do that, HERE. 7. I reconnected with so many awesome people I knew in Austin all by chance! 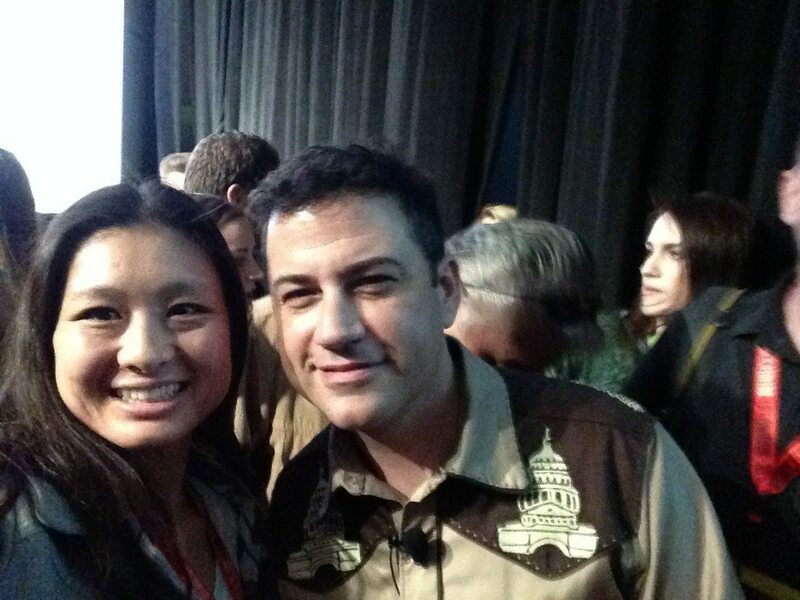 At SXSW you never know who you will run in to. With 40K+ people in one place, it can be difficult to meet up with people even if you know they are going to be there, which is why I loved randomly running into friends I knew throughout the festival. While I love meeting new people, I also enjoy the comfort of seeing familiar faces. 8. 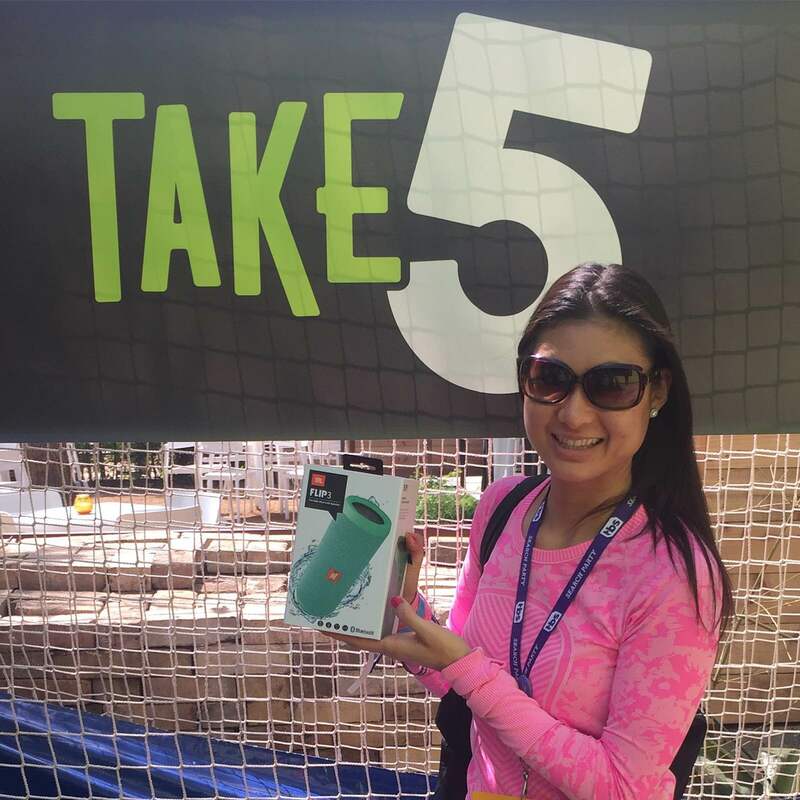 The Take 5 Swag Swap- If you love swag, you will be in heaven at SXSW. Free t-shirts, hats, pens, sunglasses, bags, you name it. If you’re like me, you might grab swag when it’s handed to you, only later to realize that it won’t fit in your suitcase. I always hate when this happens because I don’t like when things go to waste, so I was happy to learn about the Take 5 Swag Swap. I learned about it from a local who I sat next to at lunch in the Fast Company Grill (Another pro tip- talk to everyone!). I tracked down the Swag Swap on my last day in Austin, dropped off my swag which is now going to be donated to a local charity and left with one cool item instead of 10 t-shirts I will never wear. I left with a sweet JBL Flip 3 Portable Bluetooth speaker. I couldn’t be happier to donate my stuff to a great cause, lighten my load while traveling and come home with a cool new tech toy. 9. I accidentally went to Rohit Bhargava’s talk, Non-Obvious: How To Predict the Future. When I realized I wasn’t in the session I thought I was going to, I decided to stay anyway. Not only did I learn tips on curating trends, and organizing notes from books and articles I read, I also learned another great lesson: If you accidentally attend something you didn’t mean to at SXSW, STAY and I promise you will learn something new if you keep an open mind. 10. Last Supper at Salt Lick! 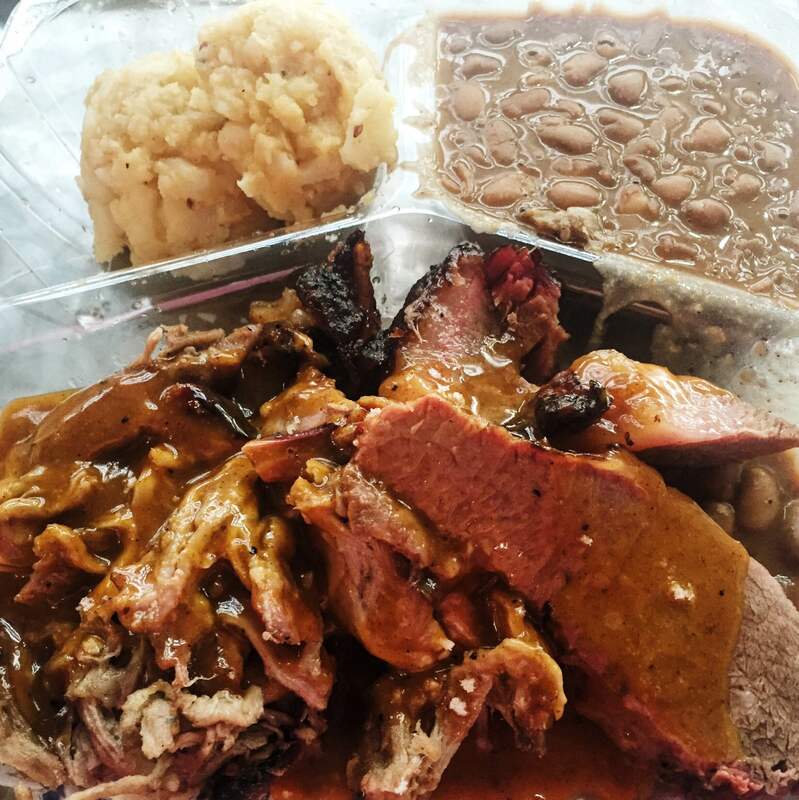 Now that you know I have a tradition of writing my top 10 SXSW post, I must admit to another tradition I have each year… I make sure to stay hungry before going to the airport, so I have room to eat Salt Lick, aka some of the best BBQ I’ve had. Even though this is their airport location, it is just as tasty as the actual restaurant. Not only is their meat delicious, they have my favorite potato salad and coleslaw of all time too! Yep this meal kept me satisfied the entire flight home. Thanks y’all (couldn’t resist, I had to say it!) for following along my SXSW adventures! 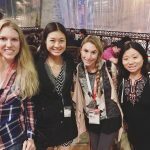 If you have a recap post about SXSW or favorite memories, please share them with me in the comments, I would love to hear about your experience. I will see you next year Austin, and I can’t wait! P.S.- If you didn’t catch it, earlier in this post I mentioned that I’m giving away a new lululemon yoga mat. The mat was generously gifted to me by lululemon in Austin for my official SXSW Yoga class. Win the yoga mat, HERE. 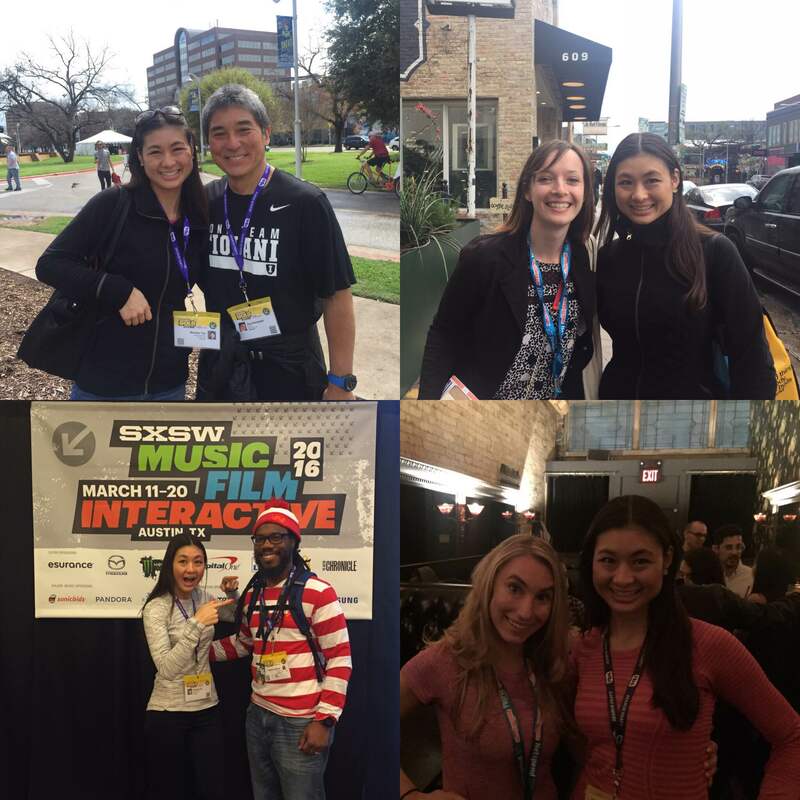 P.S.S.- I’ve been seeing SXSW posts from other people in my network and here are a few of my favorite. Check out what others have to say for a different perspective. SXSW Was Exactly What I hoped It Would Be by C.C. Chapman. C.C. is someone I consider a mentor, peer and friend. Although I did not catch him in person at SXSW, I enjoyed following his social media updates and reading his positive musings on his experience. BTW, he co-authored an awesome book called Content Rules, that I not only made part of my class curriculum for a Digital Campaigns class I taught, but I keep recommending over and over again. Living Inside a Memory (Experience with the Kodak Memory Observatory) by Adrienne Levin Alpern. Remember my friend Adrienne with the famous iPhone? She wrote a cool post about her unique virtual reality experience. When talking to her about this, she also reminded me of a place called Limbo Lounge, which is the first place she ever took part in VR. Someone else reading this has to remember, Limbo Lounge. Anyone? 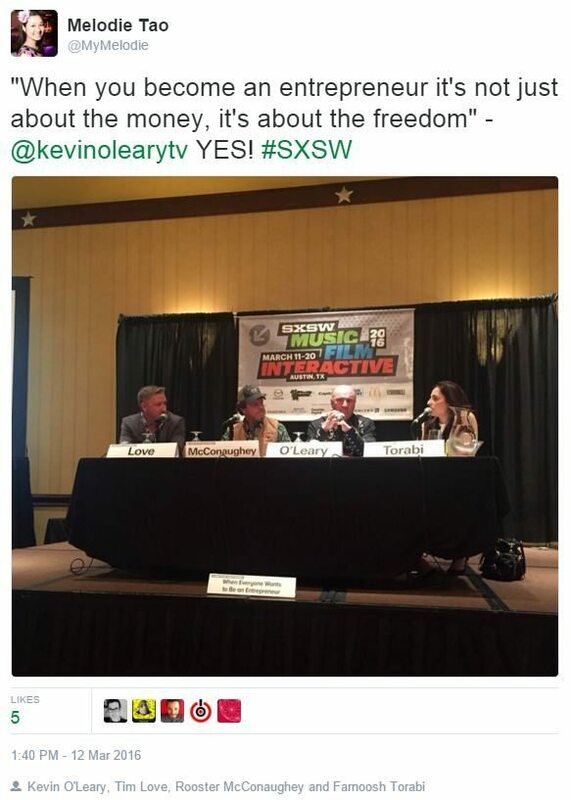 Why I pitched to Kevin O’Leary of Shark Tank at SXSW by Elizabeth Boese. I mentioned earlier that my favorite panel was one that included the shark, Kevin O’Leary. Elizabeth was in my session and she had the guts to actually pitch Mr. Wonderful in front of 100+ other people. 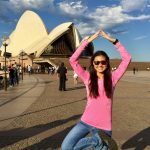 Read about her experience and you’ll be inspired to ask for what you want too!